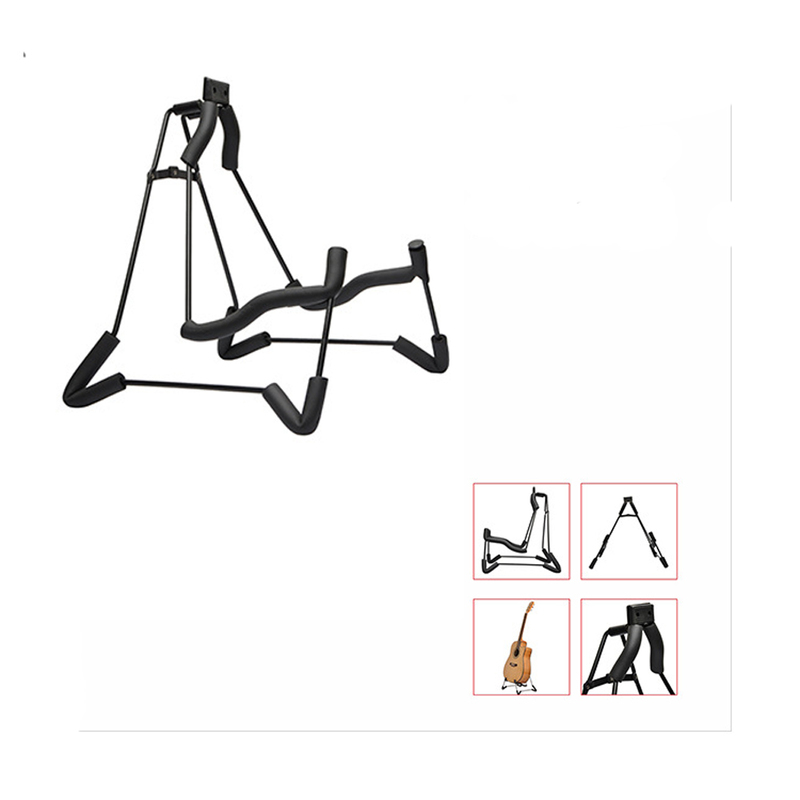 If you are a collector of guitar, you cannot miss this Glarry Foldable A-Shaped Electric Guitar Stand. 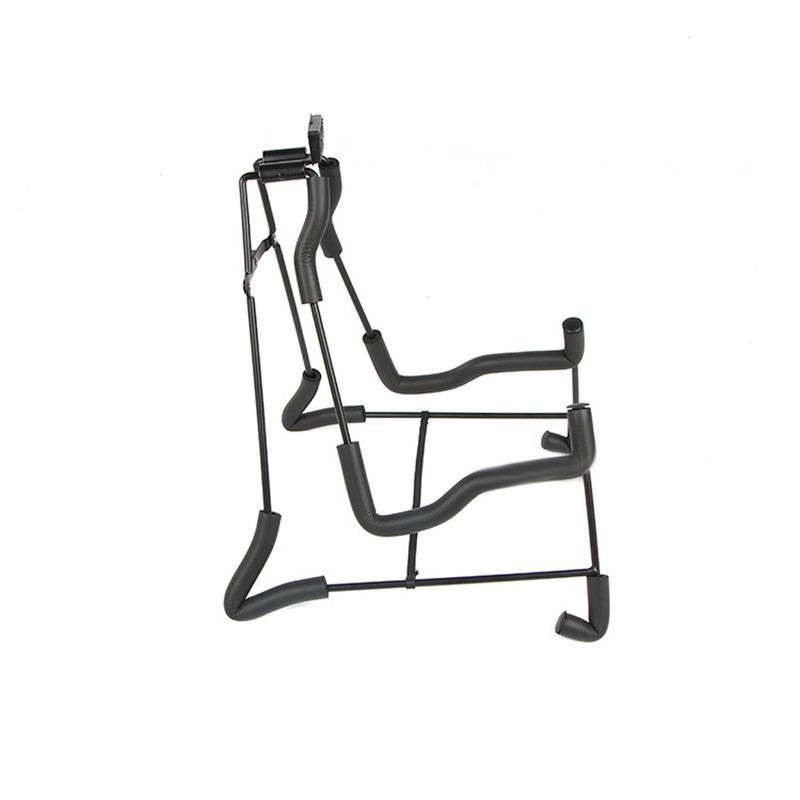 It features the A-shaped design, with the steady structure, high durability, convenient assembly and disassembly. 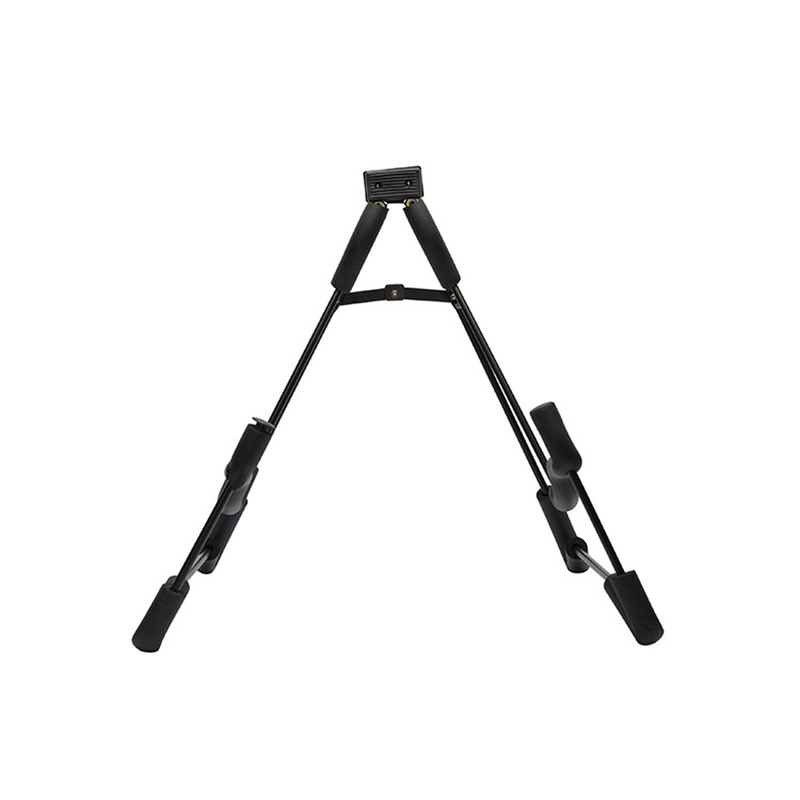 It is made of high quality steel , baking paint, 4cm sponge and ABS plastic. It is a very strong and sturdy guitar stand. This stand would be possible to hold all guitars including electric guitars and bass guitars. Besides, it also can be folded up for easy transport. Order it now, and you will receive all these benefits.